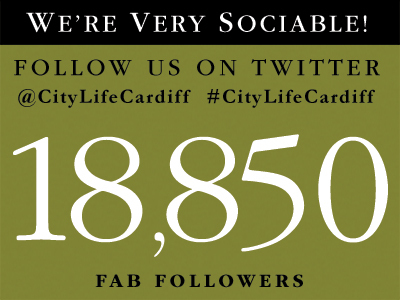 One thing we really enjoy doing at City Life is introducing readers to Cardiff’s hidden gems. 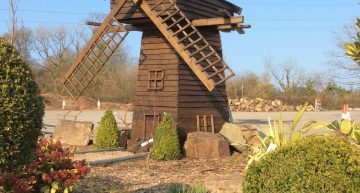 The Dutch Garden Centre may be well known to many of you but this brilliant, family owned garden centre is still, amazingly, not on your radar. First, let’s dispel a few myths. 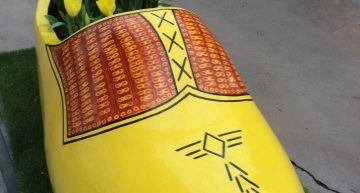 While it was established by a Dutchman, it doesn’t just sell tulips. No, the Dutch Garden Centre is a proper garden centre – a purists’ garden centre. No chain outlets, no gift shops, no café (there is a coffee machine), no, this is the real deal – a garden centre run by gardeners. Owners Lisa and Gary have taken over the centre after their father, Jaap Deen (yes, he’s Dutch) retired a year ago. Jaap established the centre over forty years ago and his grandson Sam is the third generation of the Deen family to be involved. Their enthusiasm, as a couple, is infectious. As we chat away about plants, pots and hanging baskets, you can tell they live, eat and breath horticulture – their knowledge is breath-taking. Need help with your hedging plants? Need to consult someone on conifers? How about tutoring on tulips? 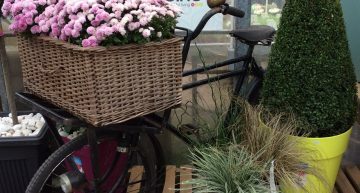 The Dutch garden Centre believes it is South Wales’ largest stockist of trees, shrubs, conifers and hedging and bedding plants as well as being a specialist importer of Dutch flowering shrubs and bulbs. 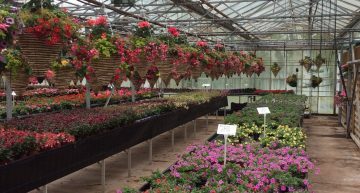 The couple add, “We select only the best plants for our customers and have seasonal offers running all year round to ensure you get the best value come rain or shine.” And hundreds of happy, satisfied customers can’t be wrong.